Enforced Arch & Exit 12 Dance Company Artistic Director, Roman Baca, This Sunday On The Kiner Hour Radio Show - The Let's Talk Dance Blog - Empowering Dancers To Create A Better Quality of Life! This Sunday, on The Kiner Hour Radio Show, Special Guest, Choreographer and Artistic Director of Exit 12 Dance Company, Roman Baca, and Enforced Arch Creative Directors, James Koroni, and Tracey Katof. Roman Baca entered the U.S. Marine Corps in 2000 and was eventually deployed to Iraq. He returned to Connecticut and struggled to readjust himself to civilian life. He finally found purpose in his life…in dance. 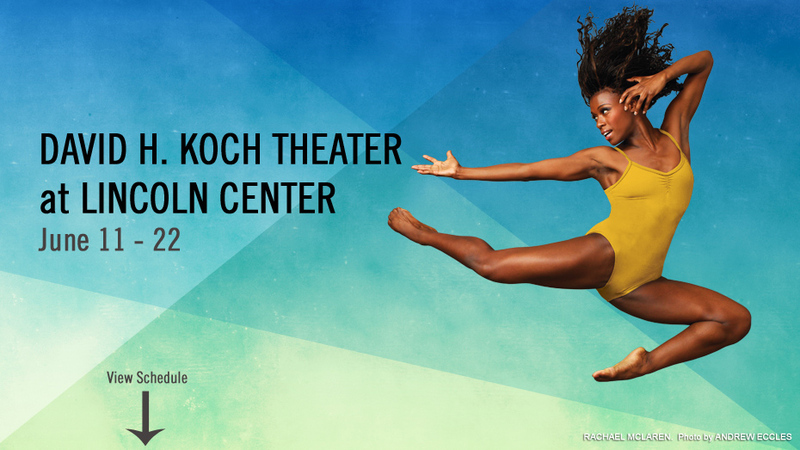 Baca started the Exit 12 Dance Company and is the artistic director there. He’s preparing to embark on a trip back to Iraq later this month where he will teach dance to local children there. Roman will share about his personal experience in Iraq, and about healing through dance. Enforced Arch is a performance arts community of intelligent communicators who use their unique talents to bring life to environmental and social issues. In their spring performance at Manhattan Movement & Arts Center they will be presenting a collection of past and new works honoring the ‘ALLIANCE’ of art and activism. For Enforced Arch these performances mark the first presentation of works by creative directors, James Koroni and Tracey Katof. 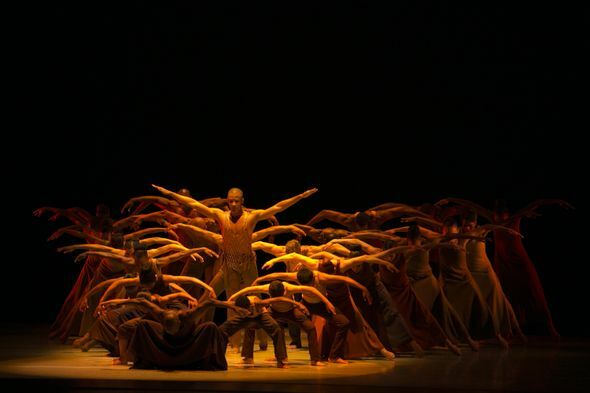 The Pyschology Of Dancers With Clymene Baugher, On The Kiner Hour Radio Show This Sunday! Announcement! Kiner Enterprises Inc. Partners with C. Thomas Coaching to Bring a New Online Learning Center to the Dance World! Join The #LetsTalkDance Tweetchat On Twitter! 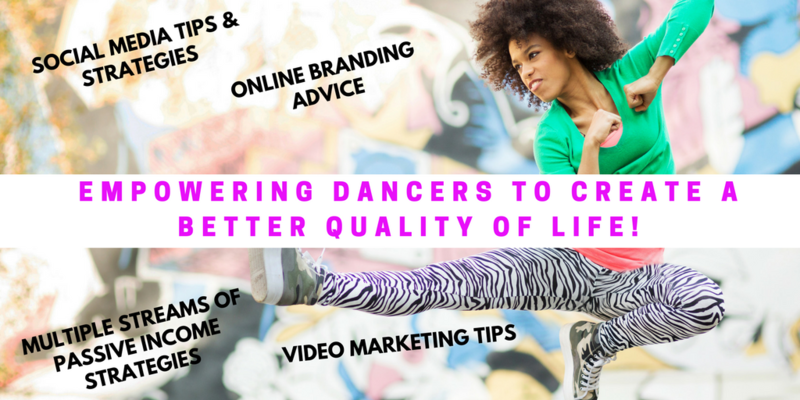 The #1 Twitter Chat For Dancers! Thank you Kiner Enterprises. We are excited to attend!